Are you new to the conformation show ring? Are you trying to get a dog ready for the ring? Join us for our Drop-In Handling Classes on Monday nights 7-8 pm. 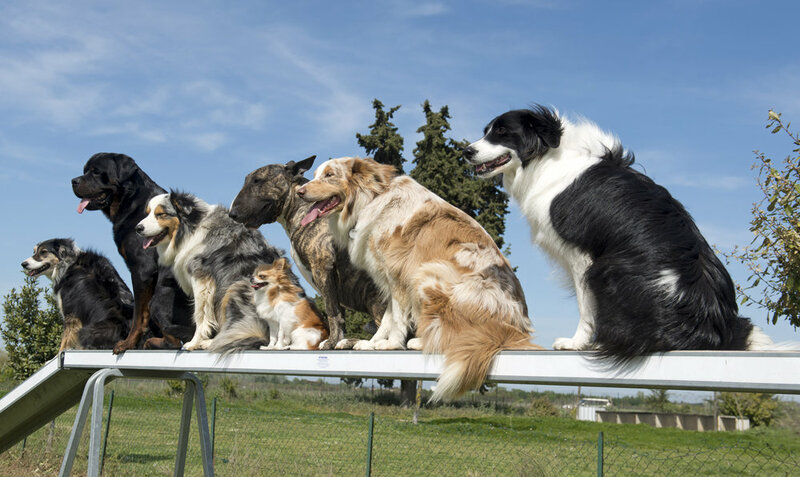 In home private training provides both owner and dog many benefits that are commonly overlooked. Private dog training can be both the most cost effective and productive training that you can provide for either a young puppy or an older dog with or without behavior issues. Dogs much like humans act differently inside their home as compared to being out in social settings. It is common that an issue which manifests itself inside the home might never occur in another setting. Inside the home, dogs feel comfortable since they are in their own environment. This allows them to be themselves without the added pressure or distraction of being in a foreign place. The comfort of both the dog and the owner makes the home the ideal place to train. Behavioral issues vary, some can be handled in a single house call with great results and others may require multiple lessons. The trainer will explain what they feel is necessary and not pressure an owner into paying for lessons that they do not feel they need. We discuss the progress after each session to determine how many lessons make sense for a particular situation. It is important that the trainer and the owner are on the same page and come up with a detailed training plan. Please contact Paula @ 403.969.7699 or email pjstiven@telus.net for more information or to set up a consultation. It's important to work with a trainer that you are comfortable with. If you are not comfortable with his/her methodology chances are you won't follow through with the training. Your dog deserves the best from you, make sure you get the right information to train yourself and your dog. Auburnmist welcomes people to come and watch the classes we offer before signing up. If you would like to come watch, please contact us at at 403-938-6733 or by email.